That’s how this market feels to us. The market would appear to be ignoring everything that is going on outside as the S&P approaches the S&P 2620 Post-Christmas Resistance area. It is steepening a bit going back to test the May 2018 levels just before the breakdown. 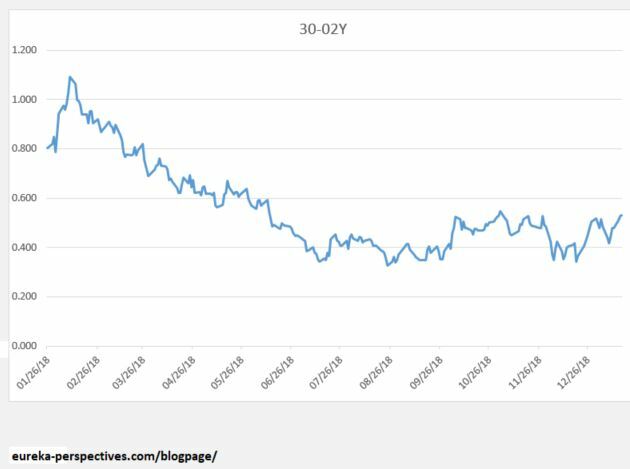 No doubt this is due to the fact that the FED is done raising the Fed Funds Rate and the 30 year rate is kind of in a no mans land, going up a bit until it confirms the economy is weaker than it thought. 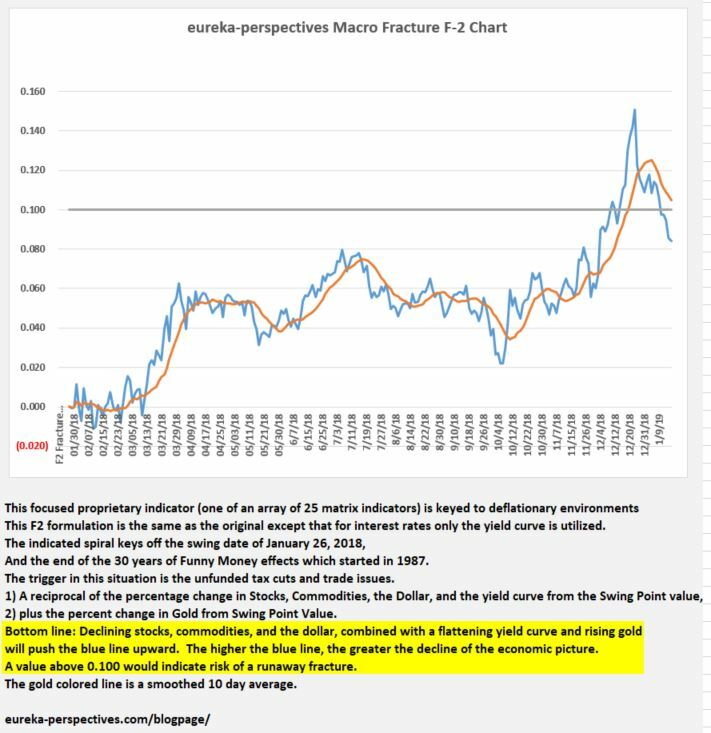 And our Fracture Chart is backing off a bit after the breakout, coming close to some areas that will be a test of the Fracture that was signaled.